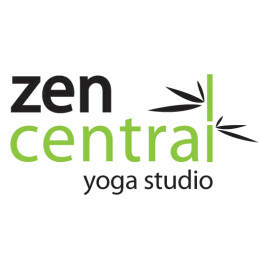 Zen Central has been the home of Oki-do Yoga in Brisbane since 2002. Oki-do is a dynamic, holistic yoga unifying aspects of Indian Yoga, Chinese Taoism and Japanese Zen. A dynamic, holistic yoga suitable for all levels of flexibility and yoga experience. It unifies aspects of Indian Yoga, Chinese Taoism and Japanese Zen.